Guitar – Lessons are held on a Tuesday. 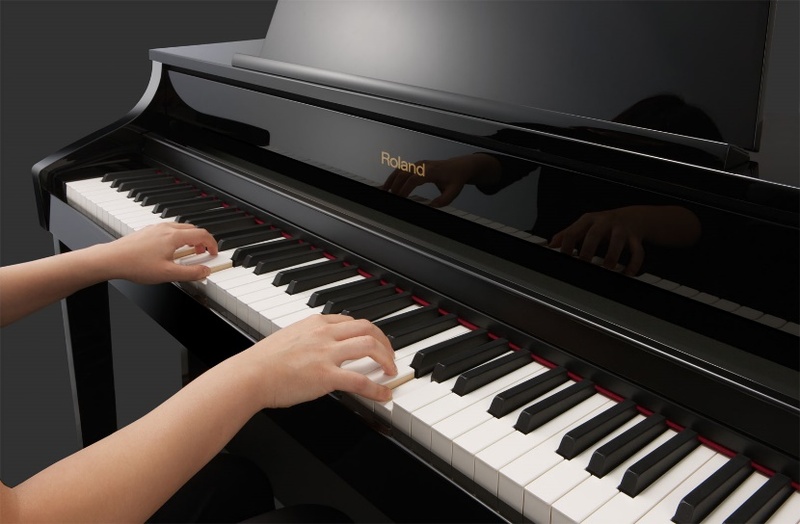 Piano – Lessons are held on a Friday. For more details please contact the school office.